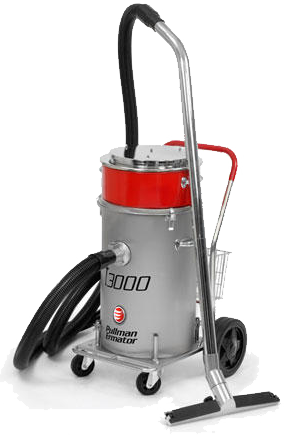 A powerful twin motor industrial vacuum. Designed for strength and reliability. 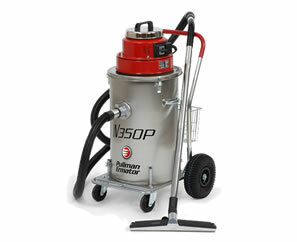 Suitable for oil, gravel, dust, water, and mud.